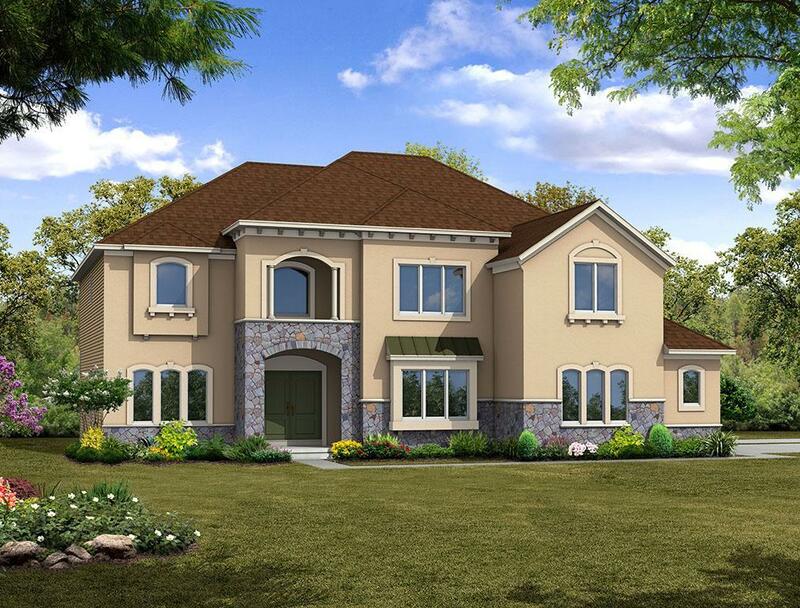 This Preakness Traditional, located in our popular Saratoga Farms community..
4 Bd, 3.5 Ba 3,815 sq.ft. 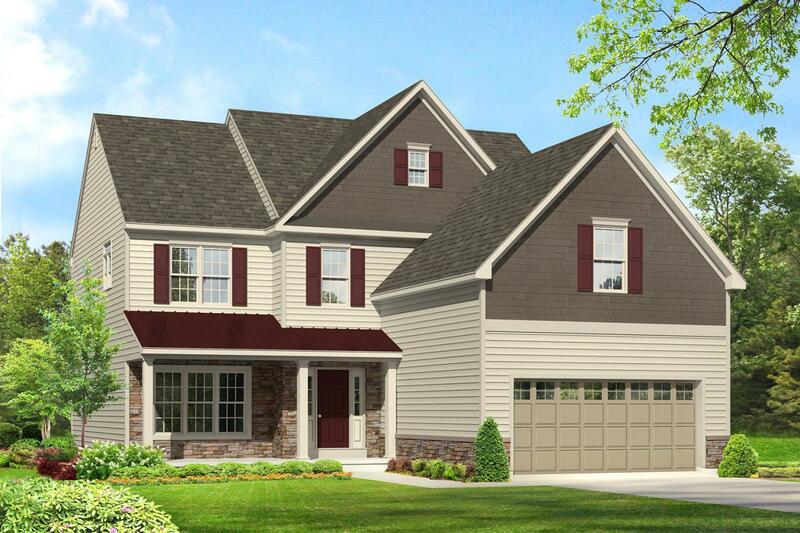 The Preakness is our most spacious floor plan option, offering over 3,700 s..
4 Bd, 3.5 Ba 3,710 sq.ft. 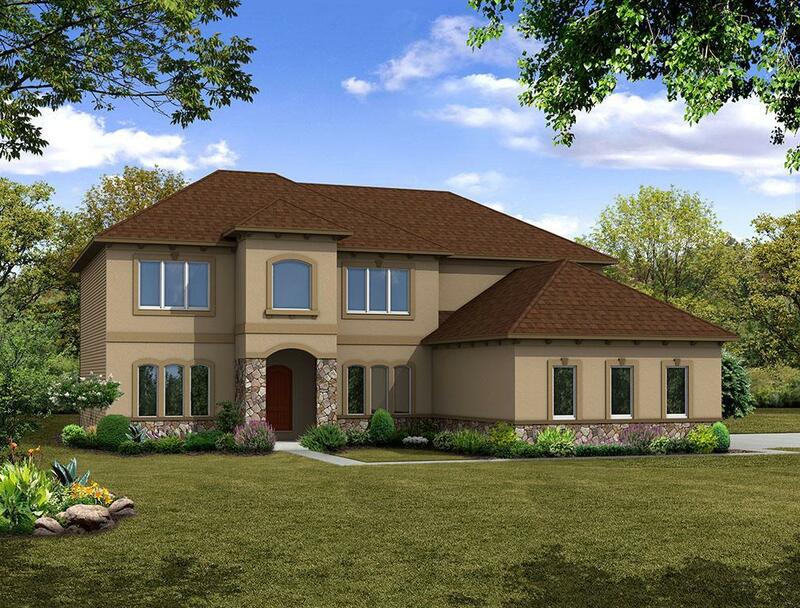 4 Bd, 3.5 Ba 3,720 sq.ft. 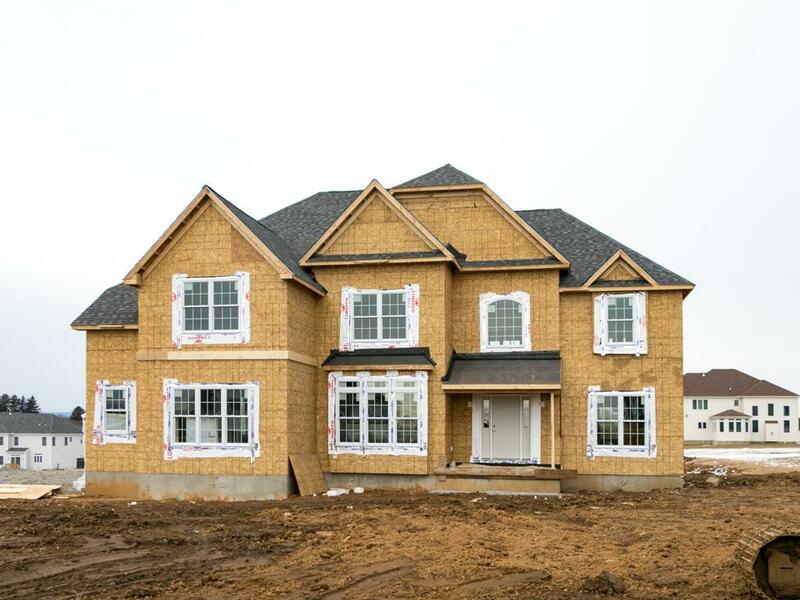 This Churchill Traditional is now move-in ready in the final phase of our S..
4 Bd, 2.5 Ba 3,123 sq.ft. 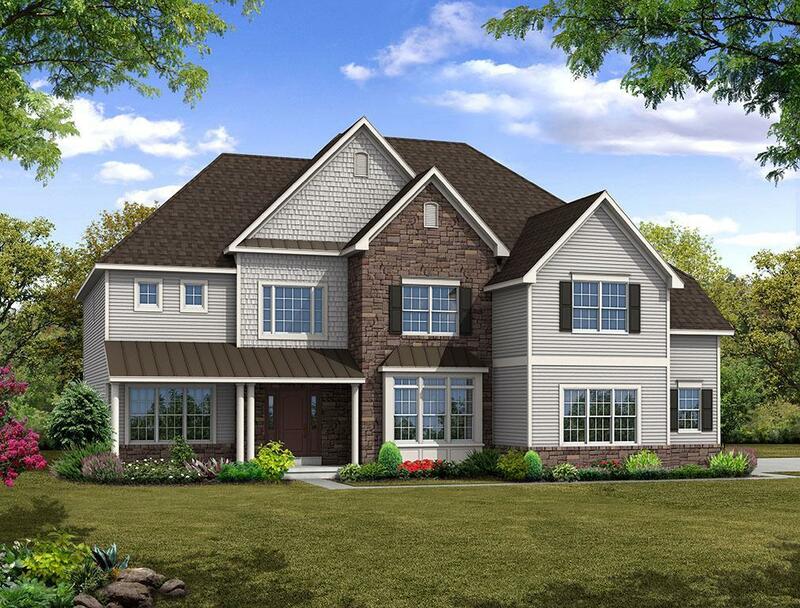 This Sherwood Grande home, located in our Saratoga Farms community, offers ..
4 Bd, 3.5 Ba 3,185 sq.ft. The Sherwood Grande features an open-concept layout with over 3,100 square .. 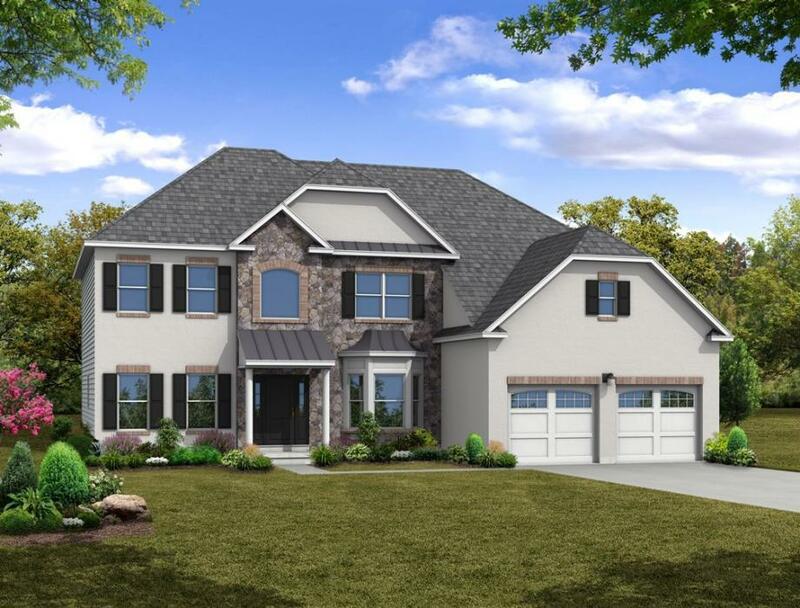 The Jereford is one of our most spacious floor plan options, with over 3,40..
4 Bd, 3.5 Ba 3,475 sq.ft. A dramatic two-story foyer sets the atmosphere from the moment you enter a ..
4 Bd, 3.5 Ba 3,456 sq.ft. 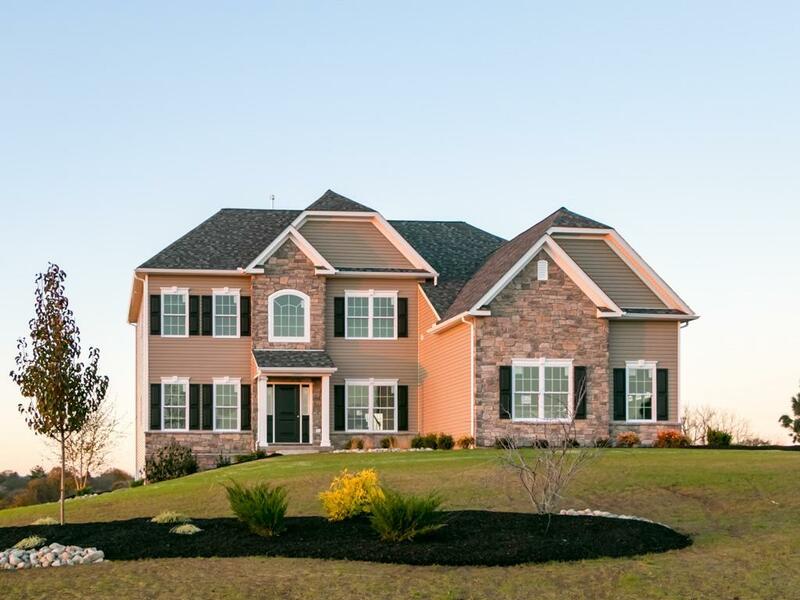 Search new homes for sale in Bethlehem! 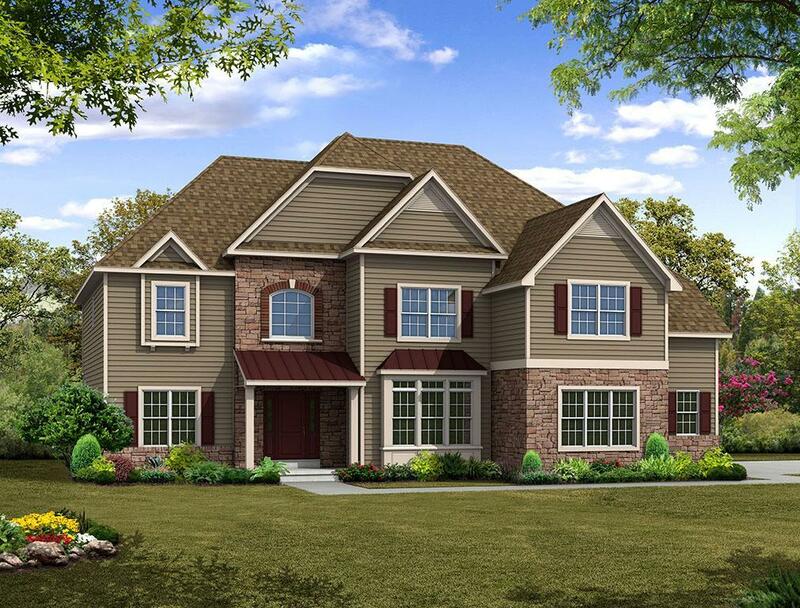 If you are looking to buy brand new homes for sale in Bethlehem - browse floor plans, view photos, models, and pricing. 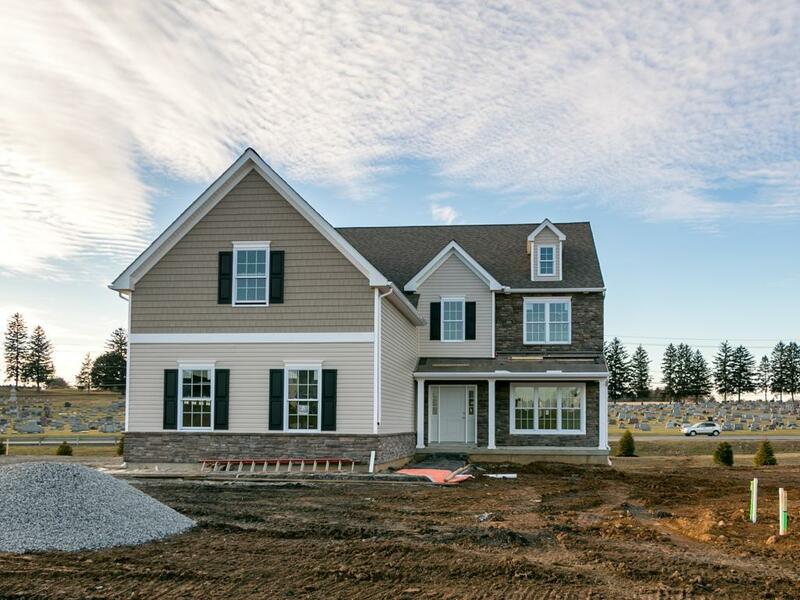 You can also see new construction homes in Bethlehem and request an appointment or more information about a specific new home.